The new Truvison TX55101 not only enhances the beauty of your home décor but also complements your living space. 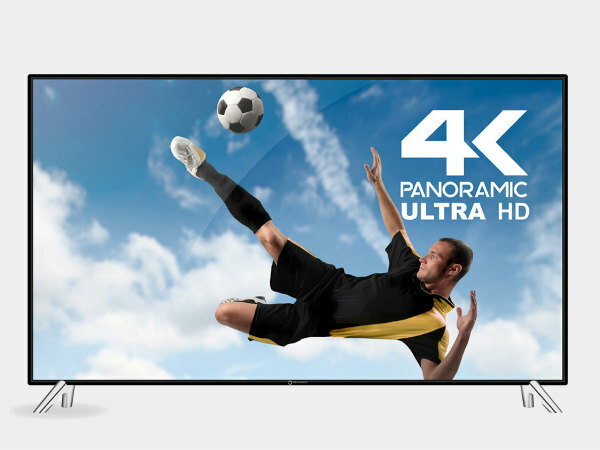 Truvison, a Europe based consumer electronics, and appliances company has just announced its newest 4K Panoramic Ultra HD TX55101 smart TV. 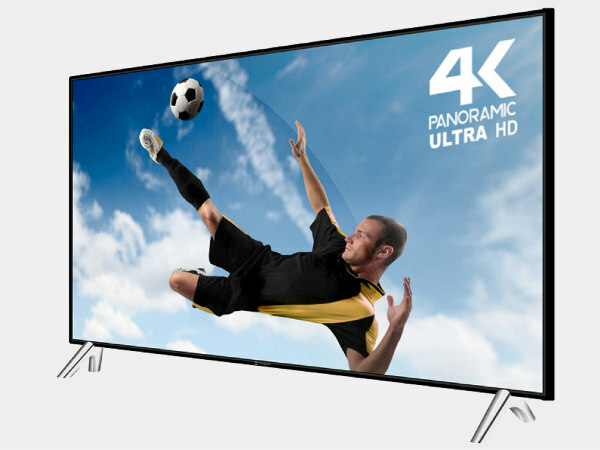 The key highlight of this TV is that it comes with a high-performance engine, Miracast connectivity, and high-speed responsiveness. Speaking on the launch, Mr. Saurabh Kabra, Director - Business Operations India, Truvison said, "TX551014KUHD Smart TV is yet another milestone hailed with integrated latest technology and power packed features. Switch to the new form of entertainment with Truvison's 4K TV and visualize the future ready Television." While the Director boasts highly of the new TV, as per the company the new model has been designed with the trending technology and that the TV is enveloped with a slim line bezel design. The television is developed not only enhance the beauty of any users' home décor but also complements their living space. TX55101 features an improved LED Static Backlight technology and its unusual brightness and contrast setting offers users a delightful entertainment. Besides, the TV features an A+ Grade Certified Panel which brings consistency in colors with deeper black and improves the picture quality. 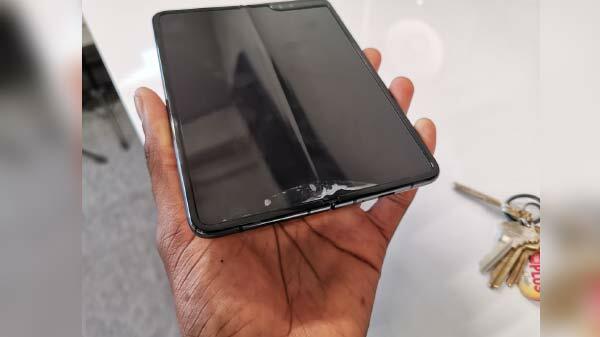 "Adding to the former, the alteration created due to touching the screen is negligible because of its premium quality display panel. One can enjoy the best of both, detailed and extraordinary picture quality in an ultra slim design," the company notes. The new TX55101 runs on Android 4.4 operating system with 1GB RAM that should be sufficient enough to access all TV oriented app, services, and content available in Google Play Store. Further, the Miracast technology gives users a faster and seamless connectivity with multiple devices and gadgets. Supported with 2 HDMI ports, users can connect their TV to Computers, Gaming devices, DVDs and other devices. 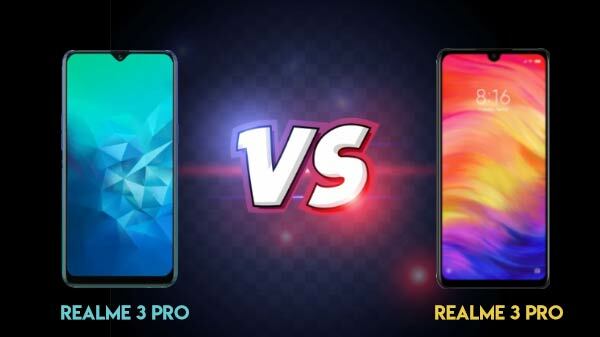 The TV also sports great picture quality with Dolby Digital sound, enhancing the superior stereo sound quality for enjoying the thrilling gaming experience. Adding to its premium features, the TV comes with a handy gadget - an Android Air fly mouse which enables easier navigation and adds to a users' gaming ambiance. The Air Fly mouse adds to the Adventure and real action on the screen each time a game is played. Talking about the pricing and availability, this television is packaged with an additional 2 year of warranty apart from the 1-year standard warranty and is easily available in retail markets of southern and western zones in India. The TV is priced at Rs. 68,990.